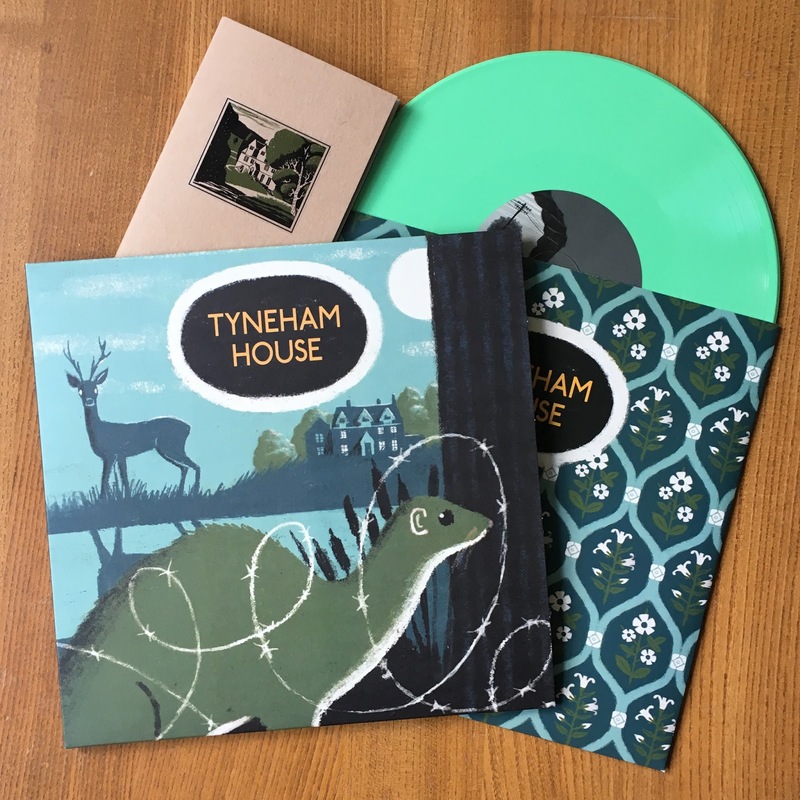 Clay Pipe Music: Pre-order Tyneham House. 10" Coloured Vinyl with hand made booklet. 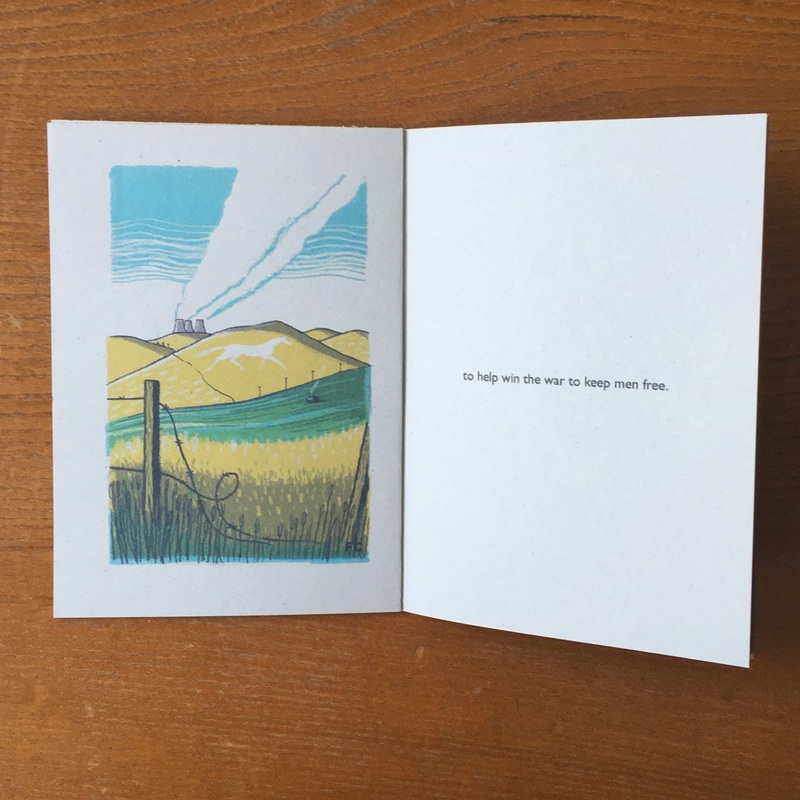 300 numbered copies + download code. Previously available on CD as a split release between Second Language and Clay Pipe Music, this is its first outing on vinyl.